3W power amplifier. Excellent performance & elegant design. 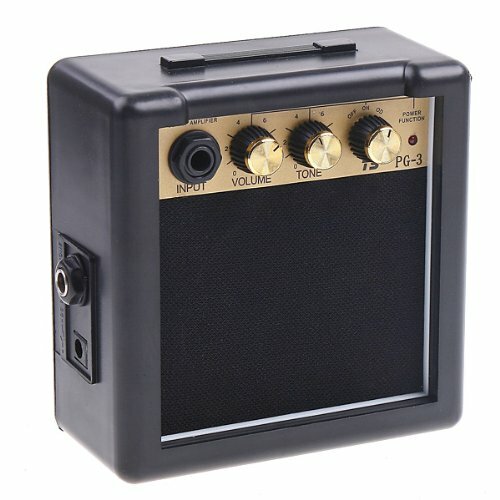 Adopts high-sensitivity dedicated guitar speaker. Sound is clear and clean, with excellent sound effects. Equiped with the volume & the tone controlling functions. With an input port and a headphone port. Compact, reliable and durable.